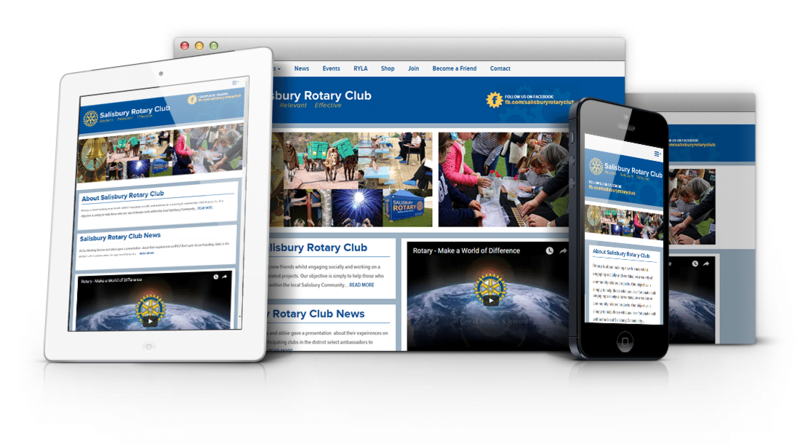 Salisbury Rotary approached us looking to update their website and to move to a more user-friendly CMS. We were tasked with creating a mobile responsive bespoke web design that integrates seamlessly into a intuitive, and user-friendly content management system. Salisbury Rotary are pleased with the final product.